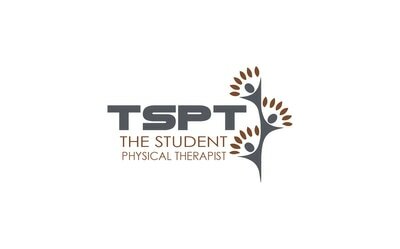 Purpose: To assess the contributions of neural tension to the patient’s symptoms. 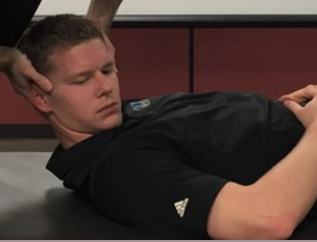 Performing the Test: Patient is lying in diagonal position on the table with shoulder off edge of table. Clinician is facing towards the patients feet. Clinician uses thigh closer to patient to depress shoulder. Use other hand to grasp patient’s hand and place arm in 10 degrees of abduction and fully extended elbow. Medially rotate the shoulder, pronate the forearm, and flex the wrist and fingers. Abduct the shoulder until neural symptoms are reproduced. 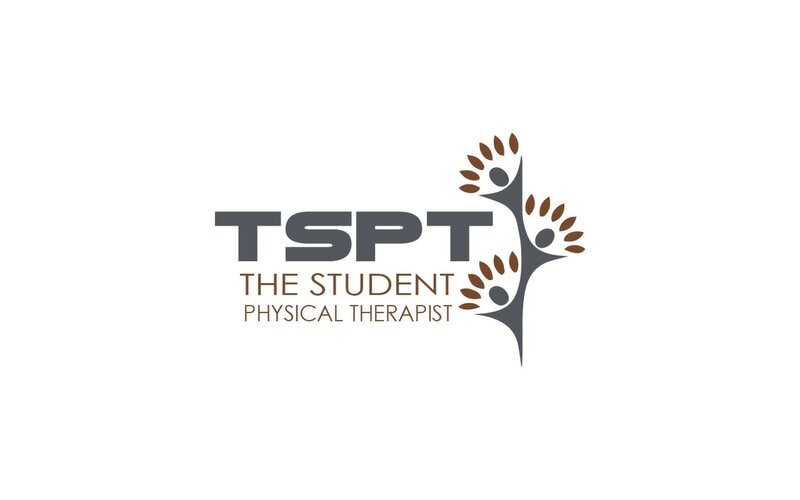 Have patient laterally flex or rotate their head away (worsens pain/symptoms) and toward the arm (relieves pain/symptoms) - a positive test. Importance of Test: As nerves travel through our body they can become adhered to the tissues they come in contact with. When stressed, these nerves reproduce neural symptoms such as pain, tingling, numbness, stretching sensation, etc. 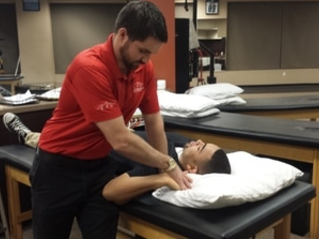 This test works by putting the radial nerve on tension, because it passes through the thoracic outlet and on the posterior aspect of the upper arm, forearm, and hand. The addition of cervical motion to alter the symptoms can help determine if the cervical region is involved.